The idea behind Aviette was to create a sonic narrative that harnesses the very essence of the concert experience: collective listening. My work creates an atmosphere whereby the audience and performer are drawn intimately together in an exploration of memory and its effect on our sense of self and sense of others. Our memories are precious, unique, and unreliable. Memory is how we’re all connected, but it’s subjective. We all remember in our own way. My composition invites audience and performers alike to listen, remember and interpret, alone and together - to create a space for people to come together and reflect on shared aspects of the human condition including nostalgia, regret, memory loss and identity. This piece was premiered at the Melbourne Recital Centre in 2017 for Solstice’s ‘How We Remember’ concert. 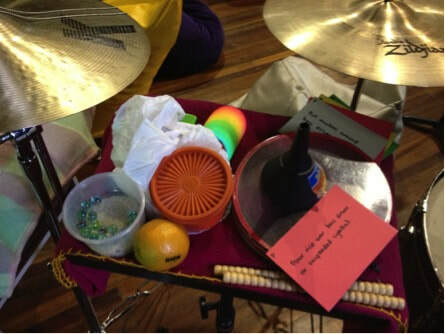 This event was a musical exploration into the nature of remembering, the nature of forgetting, and the effects these processes have on our connection to our own lived experiences, and those of other people. This work, created for Erica Rasmussen in April 2014, is made up of nine musical cells across three tonal centres. The cells comprise specific chords, rhythms and bowed notes on the vibes, and may be played in any order and any number of times by the performer. With the Inside Where the Outside Should Be is a guided improvisation, and should be treated as a puzzle with an indeterminate or infinite number of realisations. The electronic accompaniment is made up of all kinds of cymbal and bell sounds, digitally altered - pitch shifted, delayed, and/or reversed. The title of the work refers to the reverse cymbal sounds in the accompaniment. 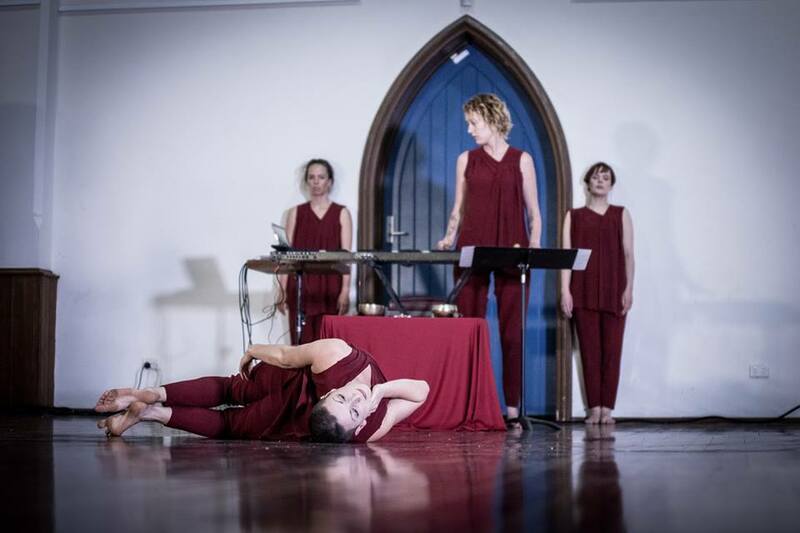 Composition for 3 Shades Black, premiered during Melbourne Fringe Festival, October 2012. Performed by Miranda Hill, Dan Richardson, Ruby Paskas, Laila Engle, SuYing Aw, Leah Scholes, Yvette Audain, Rosie Savage, Arwen Johnston, Phoebe Green, Zachary Johnston, and Jarrod Butler.